Calendar: «Patriots’ Day in Maine and Massachusetts», «Patriots’ Day in Wisconsin». 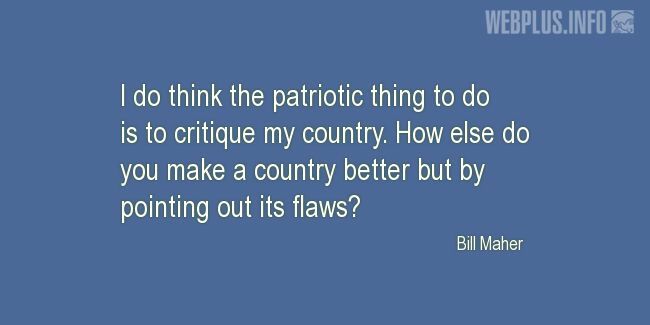 «How else do you make a country better?» illustrated quotation. Patriots’ Day, free quote pictures for Facebook, Twitter, LinkedIn, Reddit, Pinterest and other social networks. How else do you make a country better?